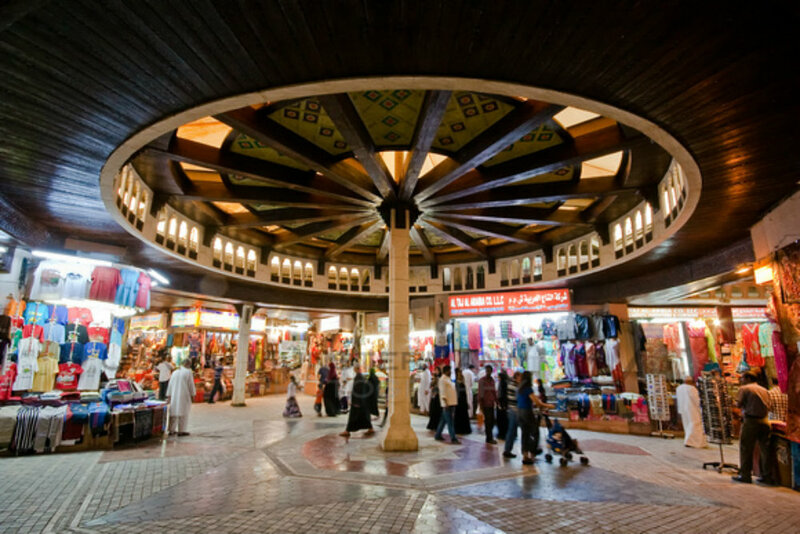 Muscat offers the visitor a unique opportunity to witness a modern commercial center existing in harmony with its traditional culture. 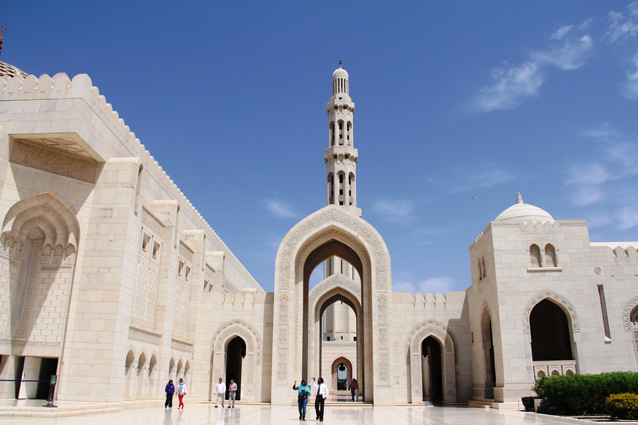 Our tour commences with visit to the Grand Mosque* one of the largest Mosque in the Islamic world. Drive along the ministry area. For those interested visit to the local fish market can also be provided. Drive along the waterfront Corniche visiting the colorful Muttrah Souq (Market). 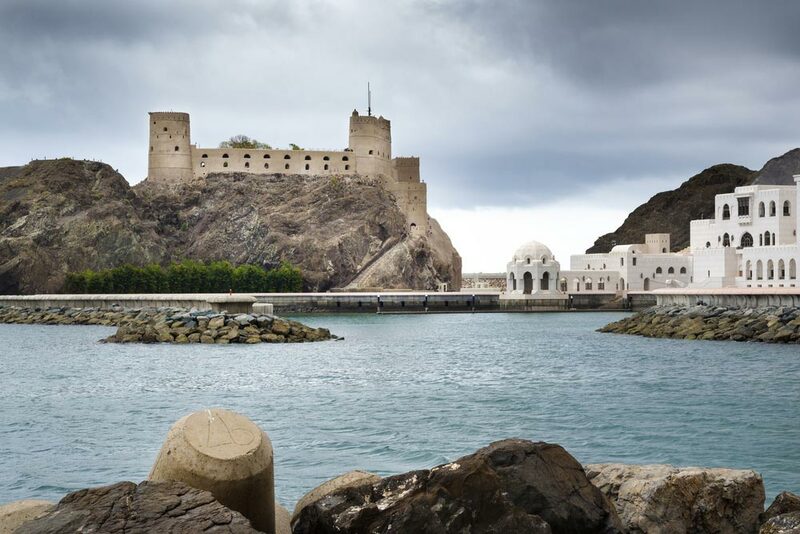 Also visit Bait al Zubair museum followed by photo stop at Al Alam Palace, the Palace of His Majesty Sultan Qaboos, flanked by the 16th century Portuguese forts Mirani and Jalali. Grand Mosque is closed on Thursdays and Fridays. *Dress code: Long sleeves and full-length trousers for men and women. Ladies to be fully covered with scarf.